A separation at the 33rd International Film Festival of Uruguay. We are happy to have Karin Ekberg presenting A separation at the 33rd International Film Festival of Uruguay. Thanks to the Swedish Institute and Nordic Culture Fund we had the opportunity to have the Director visiting the festival and be a part of the Cine Nordic. A separation was screened twice and the following Q&As was popular. 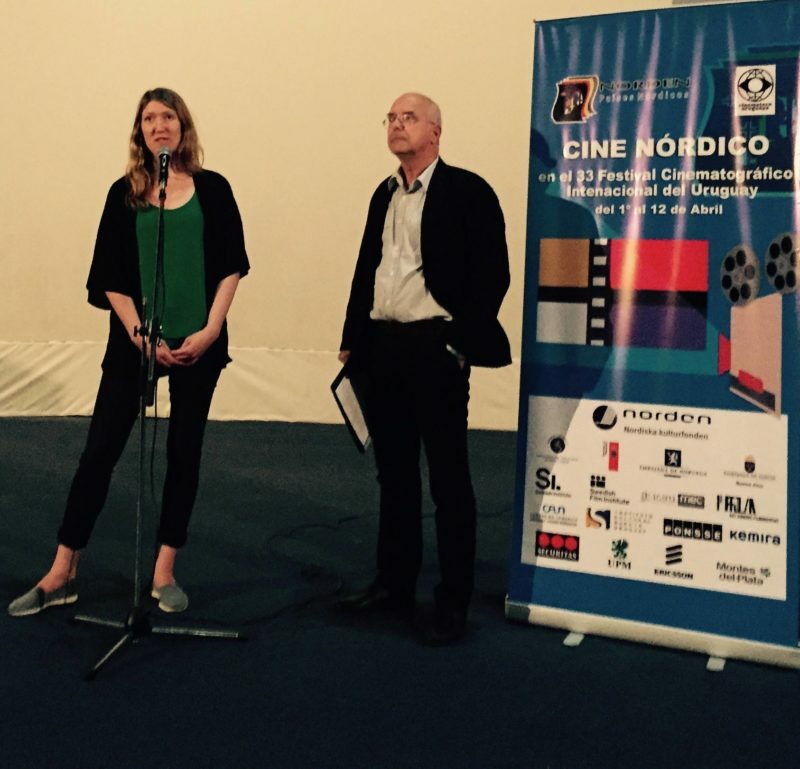 Photo: Director Karin Ekberg and Jim Larsson, Founder of Cine Nordico. Listen to the news about the Momento fiction project Break the Silence by five Cannes awarded directors. The films bring light to the increasing worldwide demand of sexual child violence. 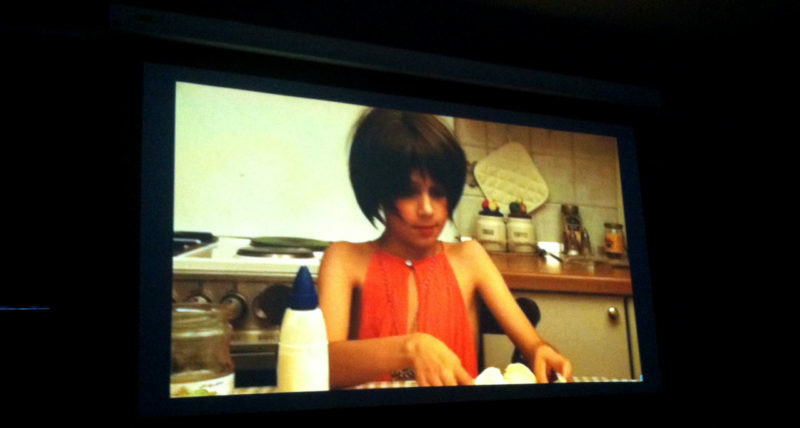 The director Anahita Ghazvinizadeh says her film is about the memories of a abused child and Frida Kempff answers why she first said no to participating in the project. Producer David Herdies stress the importance of creative artistic films for everyone to understand the seriousness of the problem. The film project is initiated by Change Attitude.